I am not sure of the protocol but my Question #103622, seems similar. 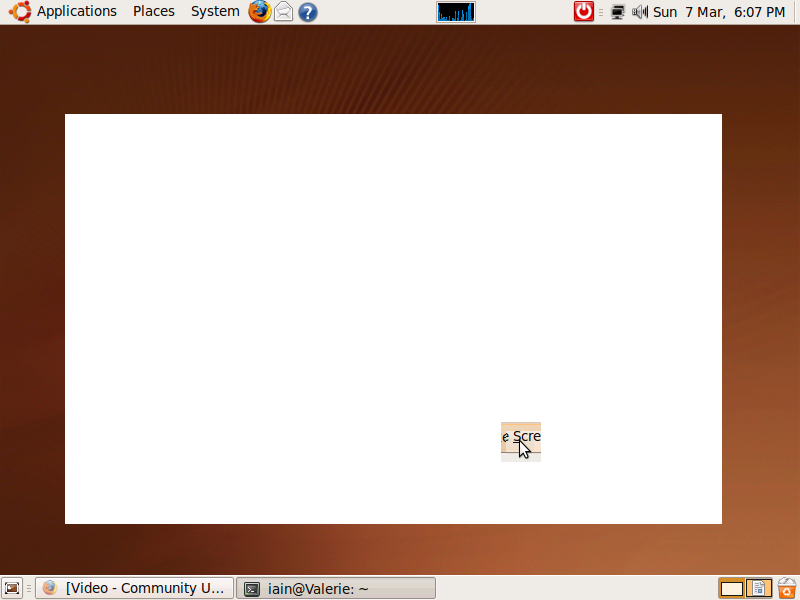 Terminal window displays as an inactive plain white window, but most of Ubuntu 9.04 works 95%. Unfortunately in my question i could not submit my screenshot so hope to add it here.